Bigger pictures. Elizabethan stone tablet of 1577. Carlisle Castle. 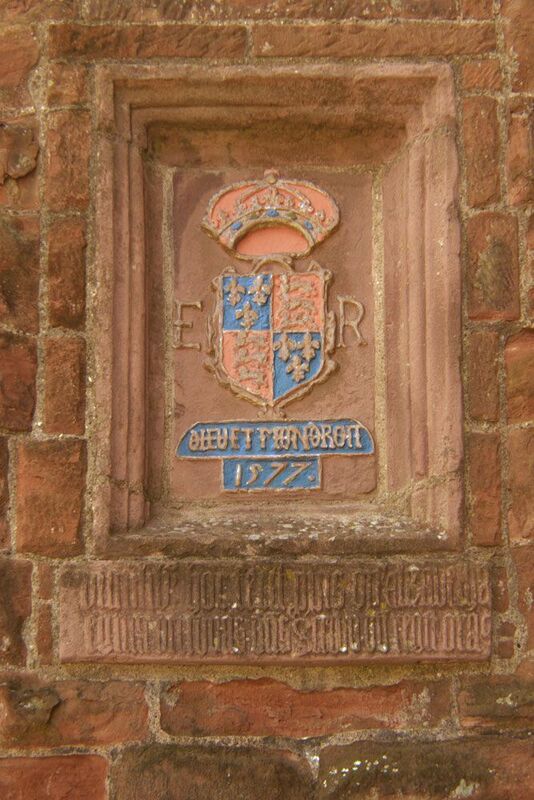 Elizabethan stone tablet of 1577.